What would the world look like for you if you were able to manifest your dreams in a financially, spiritually and energetically sustainable way? - Are you ready to start a business but wonder how to manage all the aspects? - Have you been trying to figure things out, before jumping into the process? Is a class designed for you! 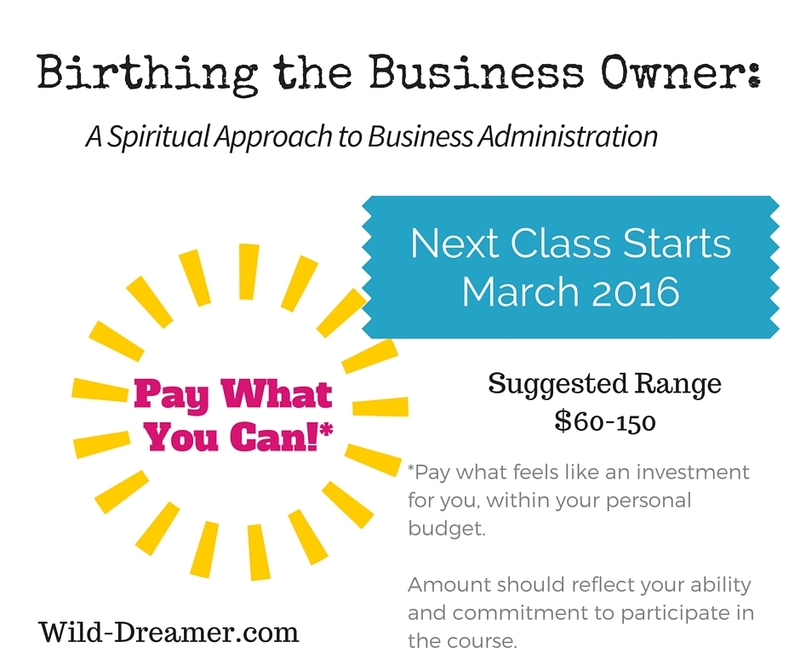 This business administration course will teach you how to manage your business as a spiritual practice while giving you practical tools to administer your day to day operations. Check out a sample of the class, free! Birthing the Business Owner is on hold for a bit. 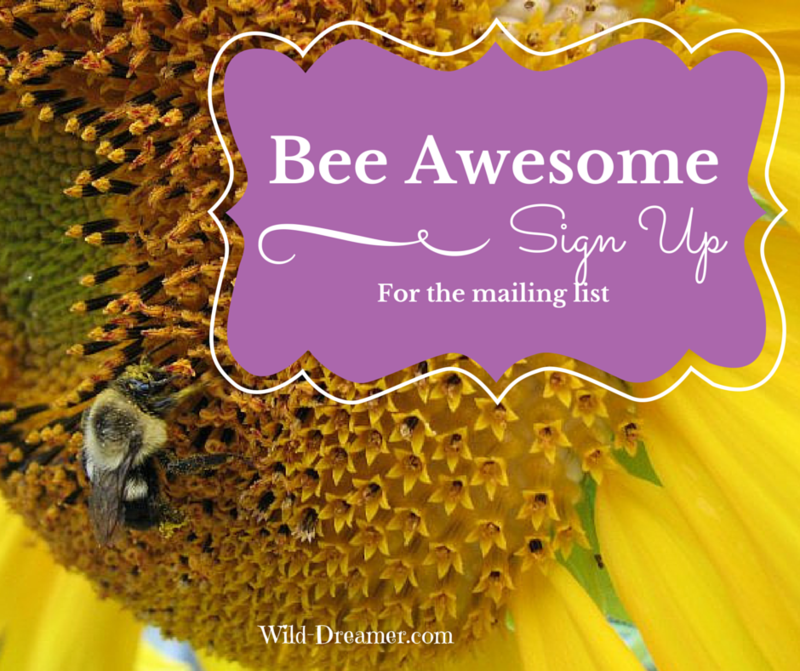 Join the mailing list if you want to know when it will run again. What are the gifts you bring to this world? I believe we all came into this world with unique gifts and we just need the right support behind us to make our dreams happen. After many years trying to figure it out, I realized My life’s work is to provide creative, heart and spirit centered business “soultions” and administration, for growing entrepreneurs who honor sustainable community minded visions for our world. I am passionate about providing compassionate business owners the tools they need, in order to make their life work sustainable. In my own personal journey of seeking support with business ideas or community initiatives, I discovered there were not many people able to offer help at the level I needed. Many felt I was too small or not established enough to contribute to their bottom line. Or those willing to help, asked me to compromise my beliefs to market fear based campaigns. As a healer and intuitive, I struggled with the typical business strategies taught in my business classes or encouraged by my peers. I strongly believe this world is able to operate and exist in a sustainable community based economy. I know there are many more souls like me, waiting for the right person to come along and support them with their business, so we can shift the paradigm of our economy. As a Business Doula, I combine my diverse professional background and varied personal interest, with 12 years of solid business administration and the gentle support of a trained doula. 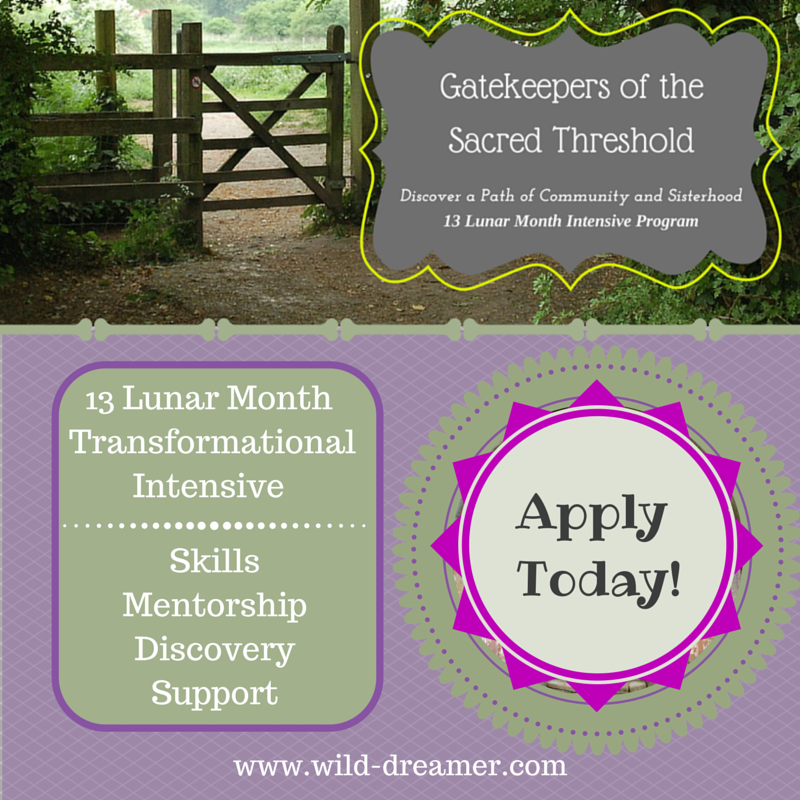 I would love to hear more about your gifts and how I might support you in manifesting your dreams. 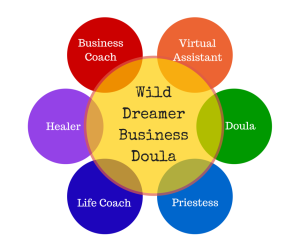 I n the world of pregnancy and postpartum, a doula is a professional trained in supporting families through the various decisions on their journey of starting a family. Many doulas practice a compassionate dynamic collaboration in their role of supporting families. The doula often listens to the wishes of families, then offers resources and support as a way to help families in the overwhelming array of choices around pregnancy, birth, postpartum and lifelong family. For many families, it is a time of transformation and the pregnant mother is asked to trust the process and the family is called on to expand with life. Like birth, starting (or running) a business requires a level of surrender and trust. Sometimes the hardest part is stepping through your decision to embrace the gifts you bring to this world and their value. And even when you finally make it happen, like a child, it requires lots of love and attention. Additionally there are many choices and needs you are asked to figure out in administrating your new found business. It can be overwhelming and often new business owners become drained by the many tasks. 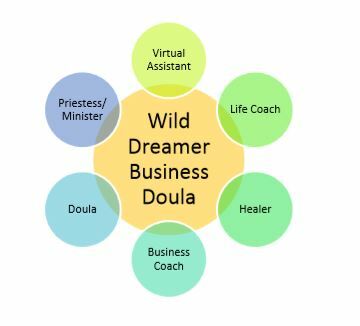 As a business doula, I combine my experience as a business administration professional with my spiritual journeys and training as a birth doula. This combination helps me to provide an empowering dynamic of business collaboration.